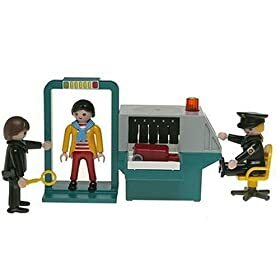 do playmobil security guards dream of green nailclippers? I’m dreaming, right? This isn’t a real Playmobil prodoct on Amazon, right? Please, tell me this is a joke or something. « thank you…? f&£k you! yes – in tough competition with the comments on the Crysler ad.